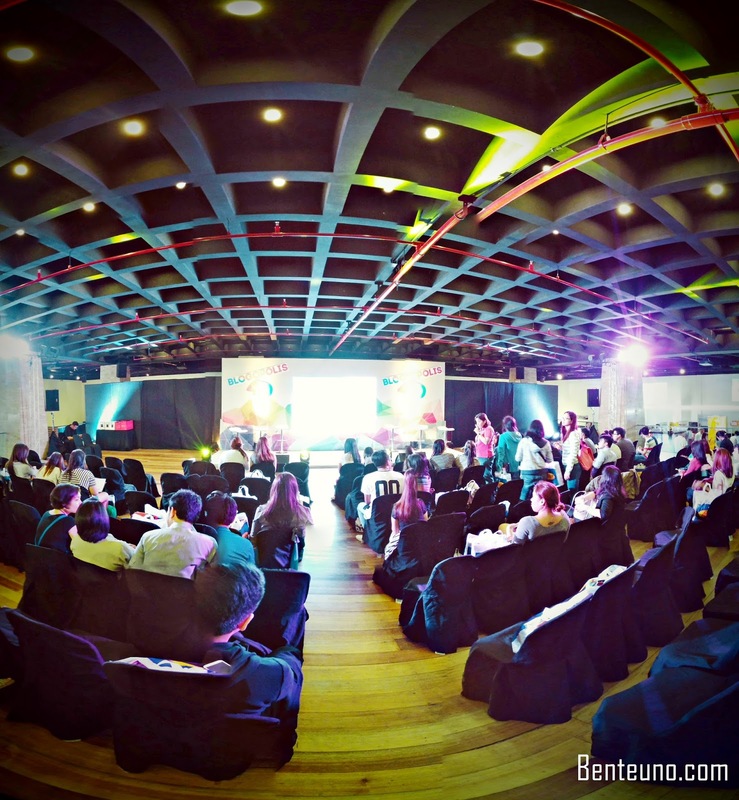 The Benteuno.com team joins bloggers and social media influencers in Nuffnang's Biggest Blog and Social Media Conference, Blogopolis event of 2016 dubbed as BLOGOPOLIS 4D. It was the time of the year when both bloggers and social media aficionados meet in one event. Nuffnang Philippines successfully launch its social media advertising community’s annual conference. This event was called as BLOGOPOLIS 4D. 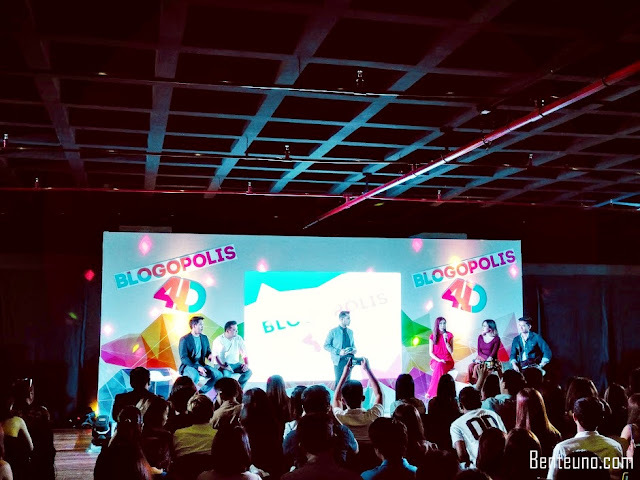 Rightfully having the name BLOGOPOLIS 4D, the event was like a metropolis for bloggers and social media aficionados alike. Highlighting the event are the famous people known from both the blogging and social media world. To name a few are Mr. Jim Paredes, Ramon Bautista, RJ Ledesma, the EIC of Yuga Tech Mr.Abe Olandres and one of our Vice President aspirants Mrs. Leni Robredo. On this post we would like to highlight our Top 10 favorites about Blogopolis4D. 10. The Venue – The Blogopolis was held at the Axon Hall of the Green Sun Located in Don Chino Roces Ave. Extension in Makati City. The place wasn’t difficult to find and you can tell that the venue would hold an big event. 9. The Registration – Nuffnang really took the time to ensure that the registration is very organized. When you arrive at the venue the registration team knows what they need to do, they would also give you a background about the event that is about to unfold. 8. The Partner Brands – Nuffnang made sure that there will be a lot of partner brands that will be part of Blogopolis. To name some of the brands are POWER MAC Center, YiLinker, Travel Book, Aeropostale, Leslies Corporation maker of the famous clover chips. Zalora, Fern-C, Curves, Purveyr, Macpower, Flight 001, Gardenia and many more. 7.The Games and Prizes – Every brands booth has a special treat for each of the attendees, you just need to snap and post on instagram and you qualify. After participating on every booth you will have another prize on top of the prizes you received from each booth. Talk about generous. 6. The Host – We were so excited to see Sam YG and SAM OH and Izzy Mendoza host the event. They never left the crowd feeling bored. The almost 10 hour’s event didn’t feel that long because of how they hosted the event. 5. The speakers – The Highlight of the event was the successful stories of each of the speakers. They were able to give us an insight what made them who they are. They were also shared their opinions about our fast changing technologies and how it affects us. 4. The Tips – The speakers were very nice to give their tips and trade with making names in the blogging world. They shared how they started and what they had to do to reach their current status when it comes to blogging and social media trends. 3. The different views about Blogging – While on the event we saw how blogging is different from one person to another. The speakers answered questions from different participant to give a clearer view how blogging can be done and how it affects us on a daily basis. 2. The Meet and Greet – The event gave the bloggers the chance to meet and greet with the speakers and the brands. The event in some way opened a lot of partnership opportunities between the bloggers and brands. The Brands can introduce their products and in return the bloggers writes a review about the Brand. 1. The Experience – Not everyone can experience and understand how blogging affects many of us in different ways. Thanks to the event it gave a better understanding why blogging is so much fun and how it affects most of us without being aware of it. It’s also a great experience to hear stories of success on the same field you are working on.